sailboat. 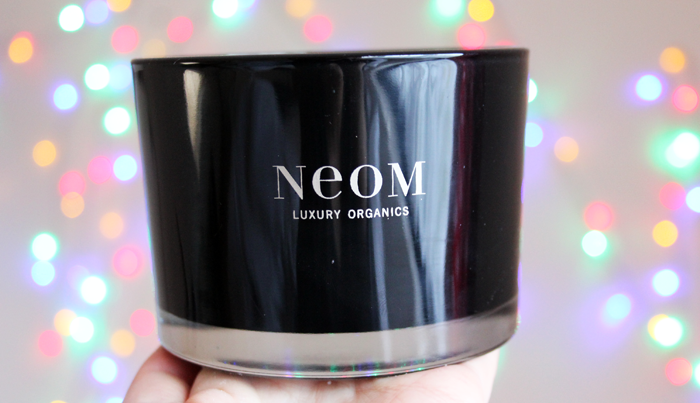 : NEOM Love Candle! 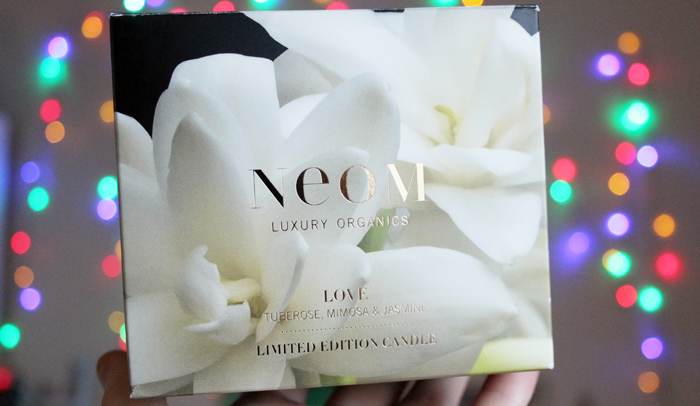 Love is the newest scent that NEOM have added to their range, and I've definitely fallen for it. I think it's so perfect but unfortunately it's limited edition (waaa this always happens to me!). I'm secretly hoping that it'll find its way into their permanent range somehow because it's my absolute favourite but if not, I hope it's one they release around Valentine's Day every year (...for the rest of forever!). The glossy black packaging is very sleek and sophisticated, there's no way I'll be parting with it once I've finished the candle. I'm not exactly sure what I'm going to do with it (I have so many glass jars) but I'm determined to find a place for it somewhere because it's too nice to simply pop in the recycling! If someone could invent the computer version of scratch and sniff already that would be great. I almost want to invite you round to my house so you could really see (or smell...!) how beautiful this scent is. We'll have a candle party! I love candles so much and I keep seeing this one! I really want to give it a sniff! I want one of these candles goddammit! Why must the be so expensive!! Oh my goodness, this sounds so lovely! I'd love to try a Neom candle some day. Also I have to say I absolutely love your new header! I trust your recommendations but way too expensive for me! A candle party would be a wonderful idea Jennie;)!!! !This candle seems fantastic!! !What a pity that it is a limited edition!!! I love a good candle! 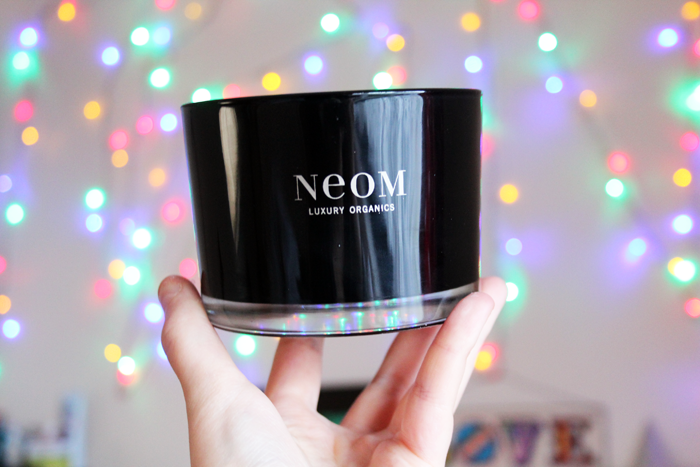 Never tried Neom, but it looks incredible! Never tried Neom candles but wow, that packaging is so sleek and gorgeous! Oh gosh, I need to try it immediately, it sounds perfect!! I really like the black finish too.